Oculus is just about ready for OC5, the latest in the company's series of annual Oculus Connect presentations. As it has been in previous years, this is the chance for the entire Oculus crew to showcase everything they've been working on, and we're expecting to learn new details about the company's hottest hardware, most specifically the standalone Project Santa Cruz headset. When is Oculus Connect 5? 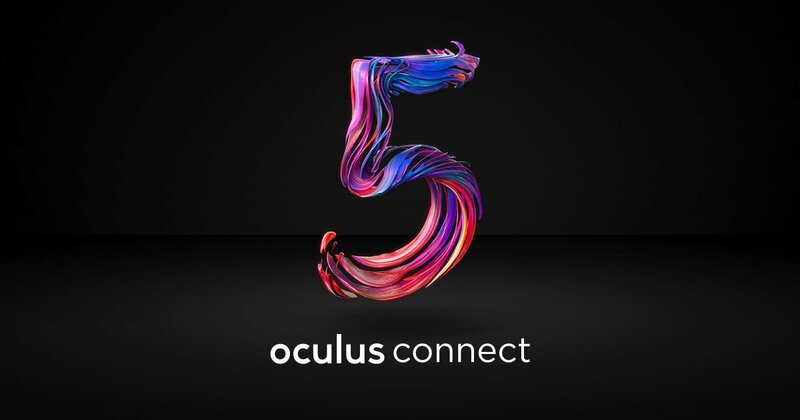 Oculus Connect 5 is slated to run from Wednesday, September 26 through Thursday, September 27. The keynote itself will be kicking off on Wednesday at 10 a.m. Pacific — that's 12 noon Central time and 1 p.m. Eastern time. Where to watch OC5 keynote online? The Oculus Connect 5 keynote will be live streamed straight to Facebook. Viewers can follow this link to the OC5 live stream page, which should be active starting around 10 a.m. Pacific. Viewers can also hop in on a VR-enabled stream through the Oculus Venues app, which is available to users with either an Oculus Go or a Samsung Gear VR headset. Alternatively, users can watch the stream over on YouTube — it will be hosted over on the Oculus VR YouTube channel. We're certainly expecting to hear more about Oculus Go, the company's latest all-in-one VR headset, but virtual reality fans are likely much more interested in learning about the ambitious Project Santa Cruz. We've been given so very little information about Oculus' latest standalone HMD, so any fresh news would be welcome, particularly a release date or anticipated price. Fans may recall that Oculus first revealed the standalone Santa Cruz VR HMD at last year's Oculus Connect 4 keynote. Shacknews was able to get hands-on impressions with Santa Cruz, and left the experience feeling that the company's untethered headset is "the largest step forward in virtual reality" since the original Crescent Bay prototype. We can't say for sure that such big revelations will be featured in the upcoming OC5 keynote, but we're eager to find out all the same. Be sure to drop by the Oculus Facebook page when the keynote starts tomorrow at 10 a.m. Pacific time.